Ed. note: This gorgeous photo arrived from glamorous actress/activist Tippi Hedren who takes the occasion of her birthday to send an “ask,” which we are sharing with delight. Today is my birthday! I am 88 years old! Woo hoo! Some have asked, “What do you want for your Birthday, Tippi?….Anything special?” I said, “Yes, it would be special, but it’s not for me. I’ve got too much stuff! I’ve been rescuing the Big Cat in captivity since 1973. I have been Founder and President of the ROAR Foundation since 1983 to support The Wild Ones of Shambala. I’ve been in charge of raising the funds to support these magnificent Big Cats, all born in the U.S. to be sold as a pet or for financial exploitation. This has been an amazing life, one I would not change a single day for any pipe dream life of riches and elegance for anything. I’m asking you to help me raise $88,000 for The Roar Foundation to support the magnificent Wild Ones at the Shambala Preserve, in my name! You may donate any amount. You could donate, eight dollars & eighty-eight cents, eight hundred eighty dollars, eighty-eight eighty-eight thousand dollars….In my name!! I’m very excited about my birthday this year….because it will be benefiting the most important animals in my life! 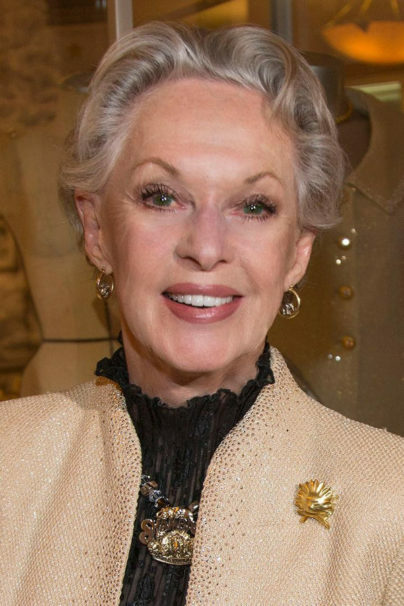 Tippi Hedren birthday donation to Shambala here. One of the most beautiful women in the world. Both inside and out. God Bless you and Happy Birthday.